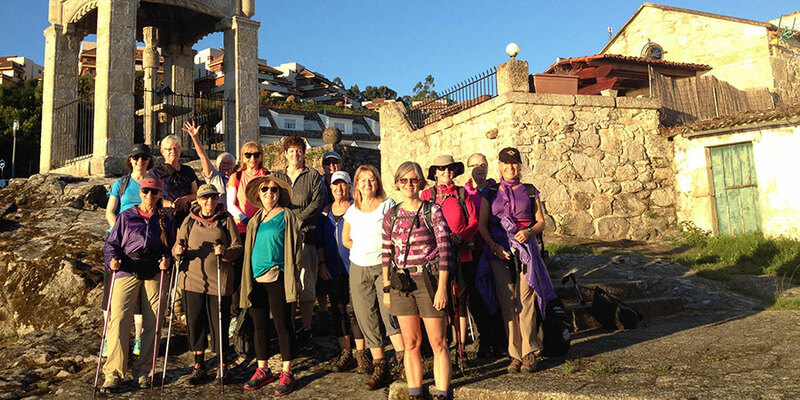 We offer guided tours on many Camino routes which may be of interest to your clients. Guided tours depart on selected dates and are a great way to experience the Camino with a small community of walking enthusiasts. Every aspect of a guided tour is looked after from the moment clients arrive. A local travel guide accompanies the group at all times, offering local knowledge and experience. Our Camino guided tours include half-board accommodation, luggage transfers, as well as holiday pack with pilgrim passport and useful information for the trip. The group walks together each day and then dine together in the evening. This is an amazing way to make friends and share experiences. A lot of pilgrims will stay in touch after the tour and become friends for life. All of our guides are local and, in addition to English, speak the language of the region clients are in. They have in-depth knowledge of the culture of the region and can converse with locals on behalf of clients. They are there every step of the way. We offer guided tours on fixed dates (see dates: Camino guided tours) to which you can add your clients. Our guided tours on the route from Sarria to Santiago always do the 6-night (7 days) walking itinerary.